1. ) Sign up on Patreon. You’ll be notified when we post new content and you’ll help pay for websites, hosting and equipment. There are a variety of levels with a variety of goodies. 2.) Shop using our Resources Page. Using the links to find what you need costs you nothing, but a number of those links are affiliate links and we get a certain percentage from those sales. 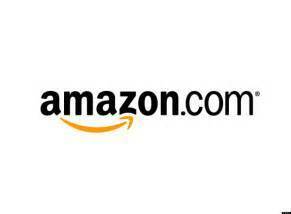 Bookmark our Amazon link and you won’t have to keep coming back to the Resources Page. 4.) Tell your friends! Share us on social media and help spread the good news of liberty and personal freedom that way.